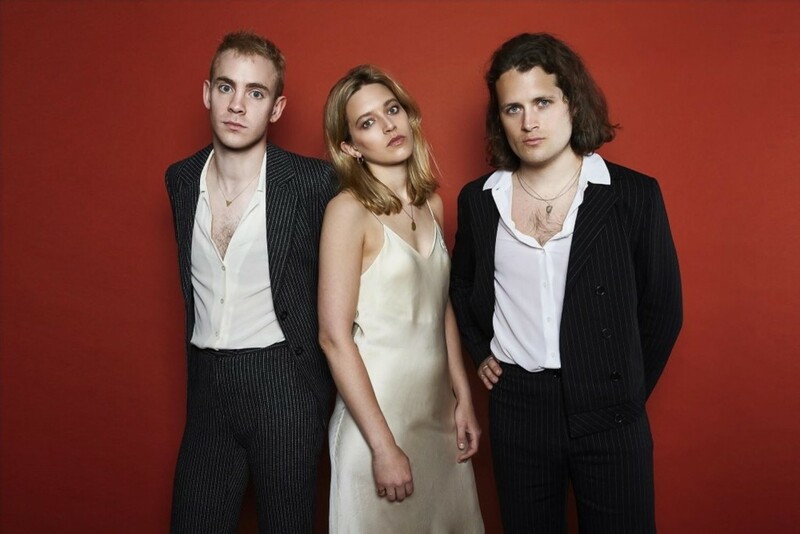 We’ve been keeping tabs on London-based Irish trio, whenyoung – Aoife Power (Vocals/Bass), Niall Burns (Guitar) and Andrew Flood (Drums) – for a while now and they have charmed us at every given opportunity thus far. Following a string of sublime singles, the trio will release their debut EP on November 9 – entitled Given Up, it is preceded by the title-track. ‘Given Up’ is pristine, irresistibly hooky indie pop of the highest order – their most instantaneously lovable release yet, and that’s saying something. A rumbling bassline, quickfire rolling drumbeats, post-punk-edged guitar and shimmering choruses conspire to create a sweetly infectious three-minutes of gold. Powers’ vocals meanwhile, are, as always the pièce de résistance, sweet, yet punchy vocals bristling defiance leaving you utterly powerless in their wake. Sweet, melodic and pristine it might be, but it packs plenty of punch too. They’ve a very busy close to 2018 with pile of live dates incl. a wee tour of Ireland in November; Dublin, The Workman’s Club on November 2nd, Limerick, Dolan’s on the 3rd & Cork, Cyprus Avenue on the 4th.